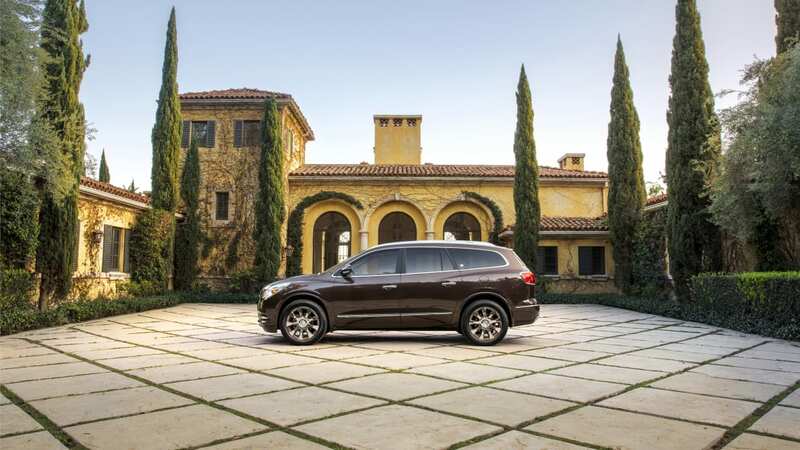 Even as the year's sales charts show a decline, Buick says its brand image is improving. 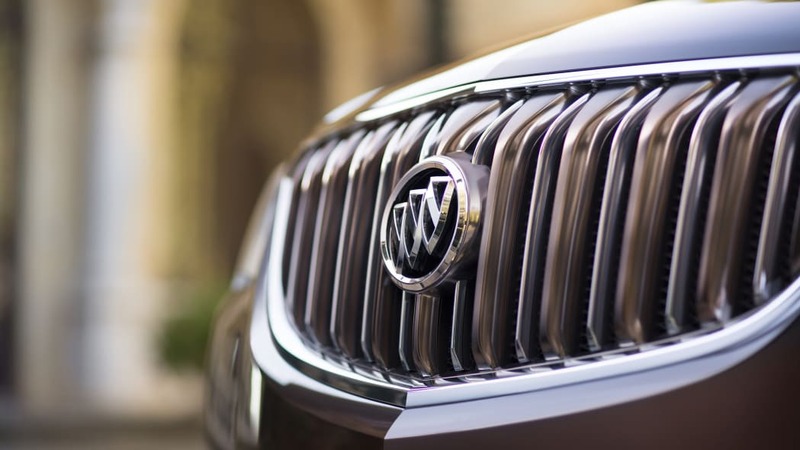 To bolster that soft metric while it works on overhauling its lineup - consumers are clamoring for more crossovers - the brand will begin offering overnight test drives as of July 23. 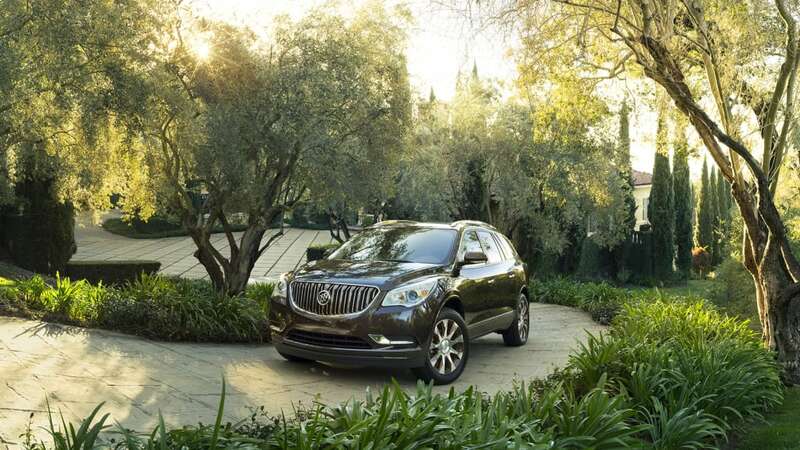 Buick trialled the program in Phoenix and got a good response, so it rolls out as an ad-supported nationwide campaign called "24 Hours of Happiness" as of July 22. The push is on probation for three months while Buick evaluates it, but they expect it to continue beyond 90 days. 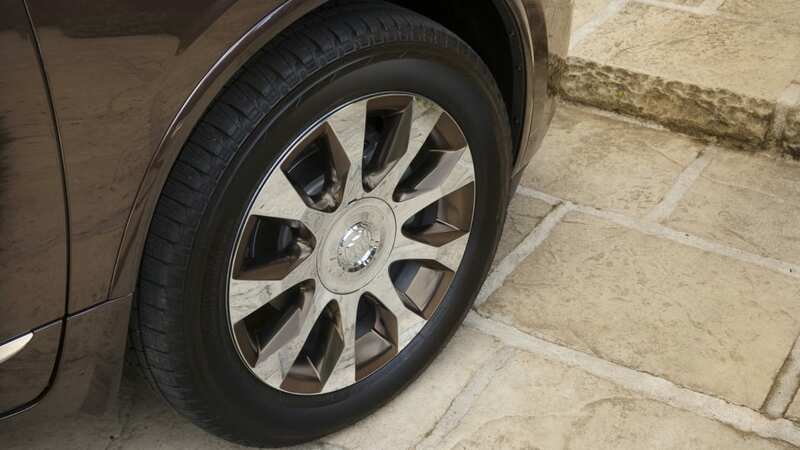 Cars will be sourced from the loaner fleets that dealers offer customers whose cars are in for service, so only dealers with such fleets will be able to participate. General Motors did the same thing in 2003 and 2004, at the time saying it led to more than 500,000 "extended" test drives and close to 190,000 sales. That program had a cash component, in that buyers were offered $250 if they chose a non-GM vehicle after their test drive.